Jewelry Repair is our main business. We have a truly unique business because we do most professional jewelry repairs in about one hour. We want our business to be completely transparent and we want you to feel confident leaving your jewelry with us. 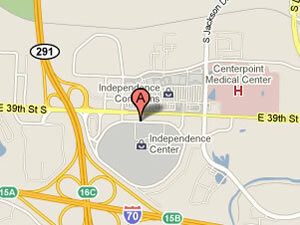 We have been in business for over 29 years because we do great work and provide a high level of customer service. We are honest and work with integrity. 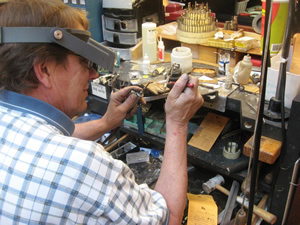 We repair Watches and our jewelers are some of the most talented jewelers in the industry. 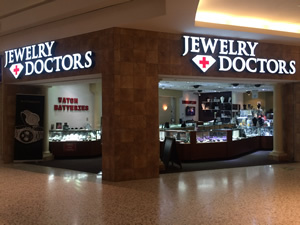 Jewelers are in the store during all mall hours just to get your repair work done while you wait. We sell a large selection of Sterling Silver and Gold jewelry among more modern Tungsten, Titanium, and Stainless Steel designs. We even carry a small line of high quality precious gems at discounted prices. We buy close-out designer pieces that are new, however we buy at lower than wholesale prices so we can pass on the savings. Many of our customers are thrilled about significantly lower prices and are even more amazed by the better service we provide than many of the larger jewelry stores.